Take a Deep Breath. I’ve Got Something Good For You. Dr. Gladys Ato, Championing you to evolve through change and loss and reach your highest potential as a leader. Have you ever been told to take a deep breath when things are getting stressful and you’re on the verge of a mini-meltdown? To meditate each day and watch the stress magically melt away? I have. And for years, I’d do my best to take that expansive, stress-relieving breath, only to find that it was as shallow as a kiddie pool. My nervous system was in constant fight-or-flight mode keeping up with the onslaught of external pressure and demands. There was no way I could just close my eyes and “Om” my way to bliss. Thankfully, I had the help of powerful healers to teach me the mechanics of ‘breathwork’ and how to use this technique to move blocked stress out of my body. As I practiced using my breath to expand those crunched up places holding the most tension, I finally understood what “take a deep breath” meant. I’m thrilled to share a breathing technique prepared for you by San Francisco-based healer, Robert James Ryan III. Robert’s an advocate for wellness and self-actualization. He’s on a mission to make the world a better place by giving people the skill sets to get & maintain a more empowered state of being. I get you’re busy, so I gave Robert an extra challenge to create a powerful exercise you can do in 3-minutes. Something you can practice before heading to your next meeting. On the bus to and from work. Or in bed, before you sleep. 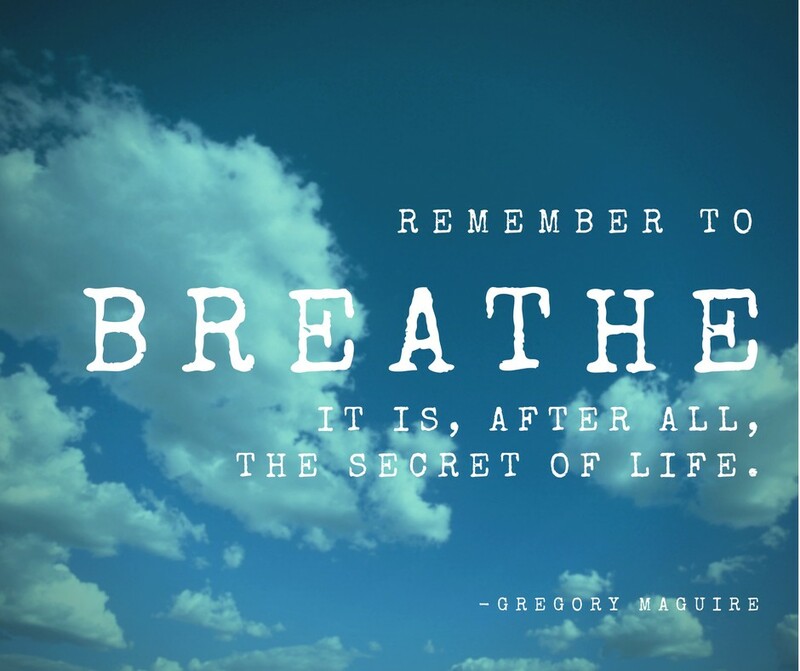 Check out the 3 Minutes to Less Stress Breathing Exercise here. You’re doing amazing things in life, my friend. Make sure you’ve got the energetic fuel and internal resources to keep doing them with joy and vitality. Give those crunched up places in your body that are begging you for relief the attention they need. Listen to Robert’s exercise and practice it for a day or two. Better yet, implement this for 21 days to begin feeling the invigorating joy of knowing what it means to truly take a deep breath. PS. Curious to try out more methods to reduce the effects of chronic stress on your mind, body, and heart? Join the Bridging Consciousness community and get weekly curated strategies and inspiration delivered right to you. Dr. Gladys Ato is a personal development strategist and educator. She founded Bridging Consciousness to help high-achieving leaders transcend burnout and create an optimal lifestyle fueled by creativity, joy, and purpose. Dr. Gladys Ato champions individuals and organizations to evolve through change and loss and reach their highest potential as leaders of tomorrow. She is a personal growth expert, clinical psychologist, speaker, and author of the book, The Good Goodbye: How to Navigate Change and Loss in Life, Love, and Work. Visit her online at drgladysato.com or find her strolling the streets of San Francisco with her pup, Lovebug, hunting for estate sale treasures, nourishing her passion for style, and satisfying her foodie palate.